Ten years ago, serious BJJ practitioners mostly shared a common goal of excelling first in BJJ and then transitioning to MMA. The reasons were mostly for a sporting challenge but more often it was because MMA would offer a bigger chance to make money. Nowadays, the landscape is very different. MMA and BJJ have went separate ways and most BJJ practitioners barely follow MMA and most MMA fans don’t follow BJJ. 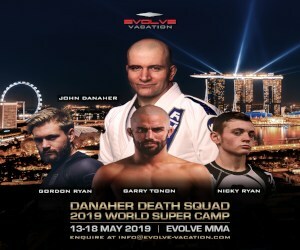 BJJ black belts in developed countries like the USA, Canada, parts of Europe, Australia and other rising BJJ countries, can make a decent living teaching BJJ. 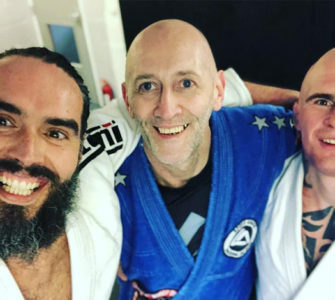 If they are world champions, they can even make big bucks teaching seminars, running an association etc… So do BJJ practitioners still have the financial need to transition to MMA? Jacare decided to transition to MMA after Roger Gracie broke his arm at the 2004 jiu-jitsu world championship in Rio de Janeiro. Jacare didn’t tap and ended up winning the epic fight on points. He told MMAFighting.com about how he was disappointed by the BJJ federation, since the only thing he ever received from them was a symbolic medal. 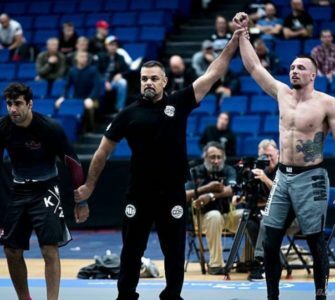 Many things have changed since then, IBJJF now offers the winners of the IBJJF rankings 10,000$ and there are many professional IBJJF events all over the US and Brazil. The UAEJJF also offer significant prize money and there are many professional Jiu-Jitsu events. 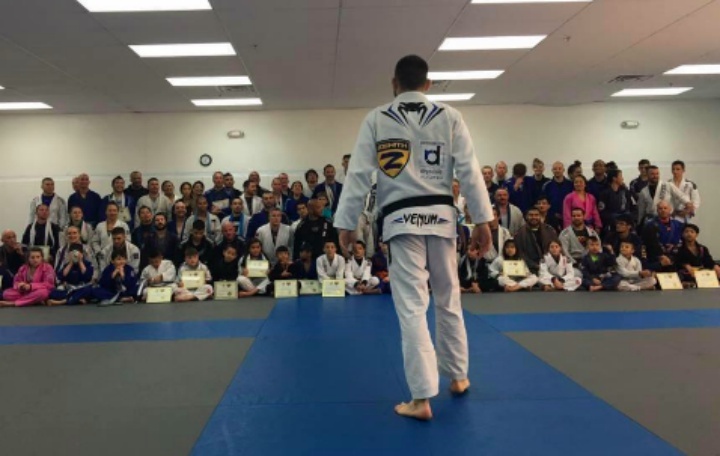 Another BJJ world champion who went undefeated in MMA until he was suspended for 2 failed PED tests, Robert Drysdale shares the same opinion as Jacare regarding earning potential of BJJ black belts. 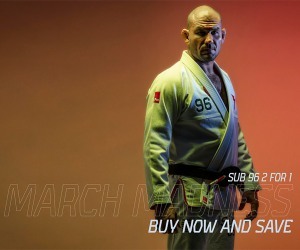 MMACoach.net‘s Mark Lajhner recently interviewed Drysdale during his seminar in Belgrade, Serbia and asked him about grappling and Jiu-Jitsu nowadays in MMA. You can see the whole interview HERE. 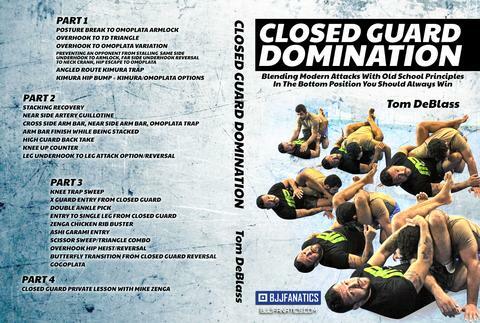 “The elite Jiu-Jitsu practitioners today make really good money. I even make the case that the average BJJ black belt makes more money than the average MMA fighter. You have to remember, most MMA fighters are not making Conor McGregor money, they’re making nothing. They are paying to fight. So the average BJJ black belt opens a gym and he’s already making a salary. 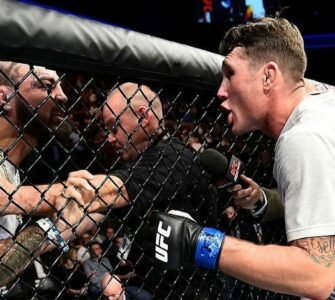 Jiu-Jitsu has become so successful around the world that there is less of an incentive for BJJ people to make that transition to MMA, if money is a motivation.